Tom and Susan had it all: Tom handsome, solid, successful; Susan beautiful, artistic, reckless. But they shared a secret: Susan was bipolar. Her depressions seem to be due to an overbearing mother so they move from Tasmania to Hong Kong, where bither are very successful until … Black Dog is an exploration of the natures of love and lust, and of the terrible consequences of betrayal for the vulnerable. After a traumatic experience, young Peter Morrison begins to doubt his father’s certainties: thus begins his lifelong march to the beat of two different drummers: one leads him to follow in his father’s footsteps as a schoolteacher, the other lands him in the sort of trouble good schoolteachers avoid. 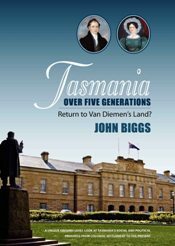 Most Chinese tin miners came to Tasmania to seek their fortunes, Jack Yang came to escape his devils. But one devil followed him, crippling his ability to love when love was waiting. Gen Y Cathie feels she’s forced to wear a Chinese disguise. Then an old man tells her some murky family secrets in ’sixties Hong Kong that blow her away. He’s in disguise too … and so is the author, who is disguised as Sally Leigh. How will Man-as-he-is (Homo Sapiens – us) interact with Man-as-She-might-be (Homo Integrens – sort of us but with more evolved brains)? Not well, as John and Liz find out when they are tricked by some sexual blackmail into visiting the planet Kozlar. 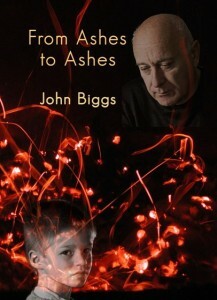 I have also published several short stories. Short story writing was my entrée into fiction, as I guess it is with many. I have published fourteen stories, many having received awards in national com petitions. 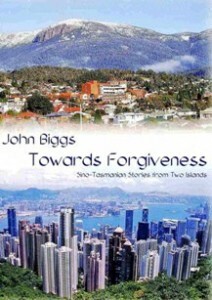 TOWARDS FORGIVENESS: Sino-Tasmanian Stories from Two Islands is a collection of stories that bounce between Hong Kong and Tasmania (Ginninderra Press 2012). As Freud said, a normally functioning adult has to get two things right: Love and Work. My memoirs recount my stumbling along those two roads.